Star Van and Storage Company was another of the several moving companies located in the north end of the Haymarket. The east wall of this warehouse hints at the structure's construction in several stages. Woods & Cordner designed the original two-story warehouse in 1906-07. Between them, A. W. Woods and John G. Cordner designed another half dozen Haymarket buildings. The Q Street front was redesigned by C. H. Larsen in l915, when a third floor was added. 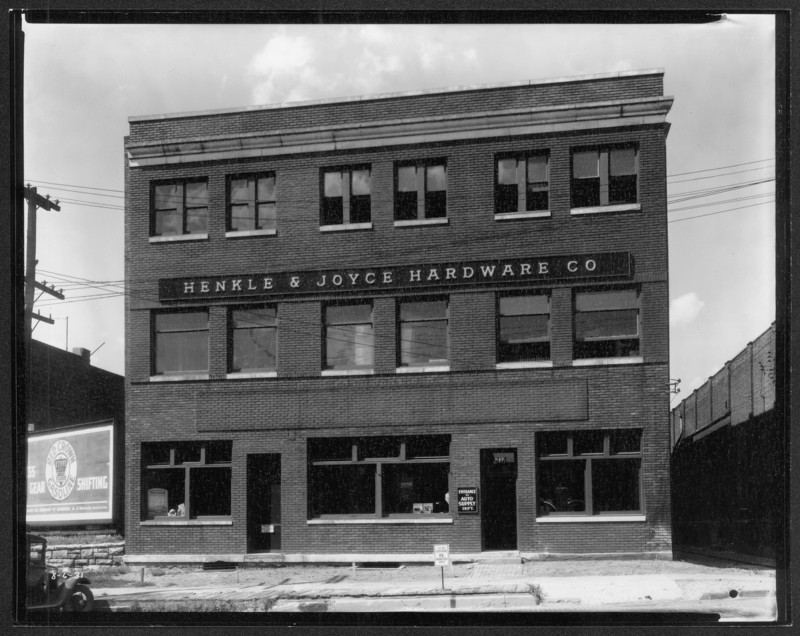 It became part of the Henkle & Joyce Hardware Company, which eventually specialized in contractors’ equipment and was called “The Toolhouse.” Additional stories for apartments, and a skywalk connection to the parking garage to the east, were added by Speedway Properties in 2013-14.